FACSIMILE & REPLACEMENT GREAT WAR & WW2 MILITARY DOCUMENTS, ILLUSTRATED ROLLS OF HONOUR & WAR DIARY. 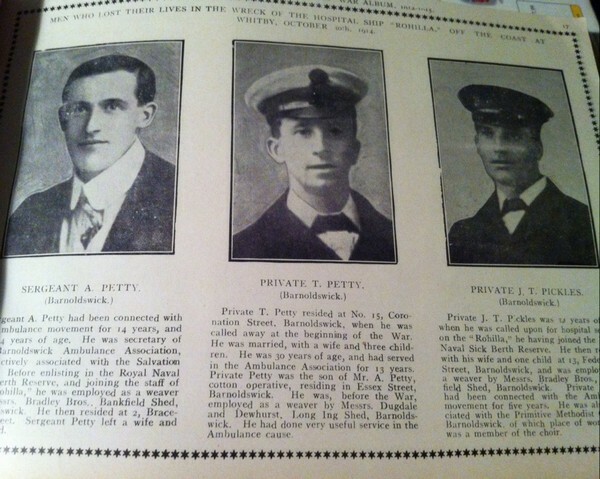 FACSIMILE DOCUMENTS.King's Honourable Discharge Cert' (1916).Memorial Scroll,(1919) & "TWO NEW COLOUR SCROLLS" P.O.W.Repat' Letter (1918) 'Death Plaque' Pres' Slip. 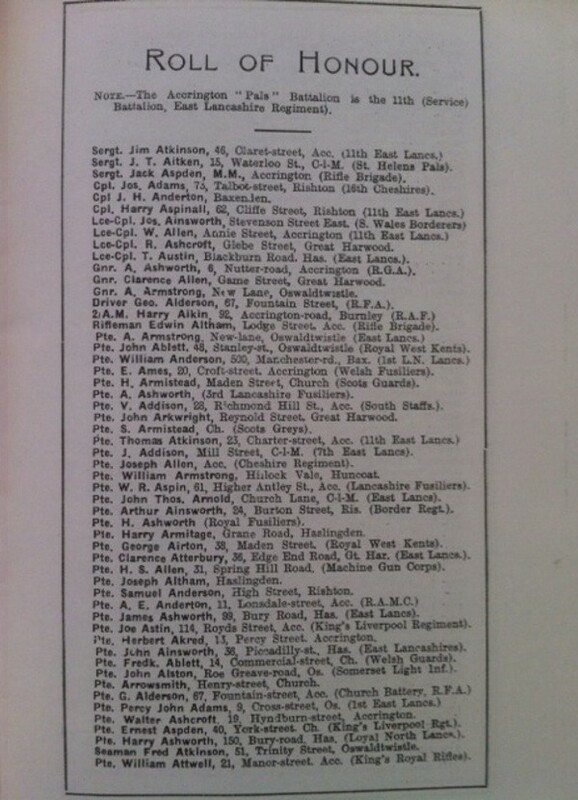 (1919) Bereaved Family Medal Letter & Receipt. 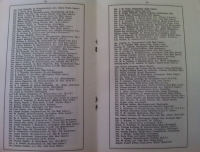 FACSIMILE DOCUMENTS. 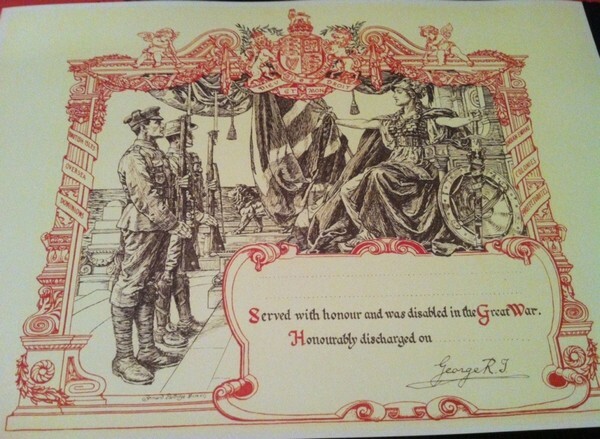 King's Honourable Discharge Certificate (1916). Memorial Scroll, "TWO NEW FUL COLOUR MEMORIAL SCROLLS" Prisoner of War Repatriation Letter (1918). 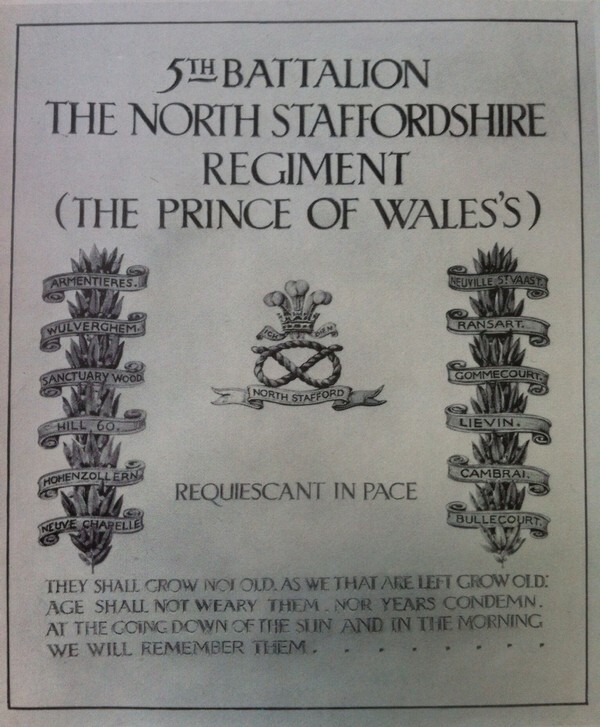 Royal 'Death Plaque' Presentation Slip and Bereaved Family Medal Issue Letter & Receipt. 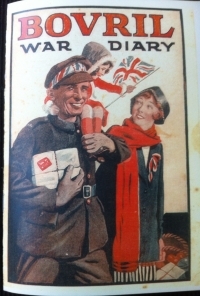 'THE BOVRIL WAR DIARY' A superb & faithful colour reproduction of this 'ultra rare' publication. 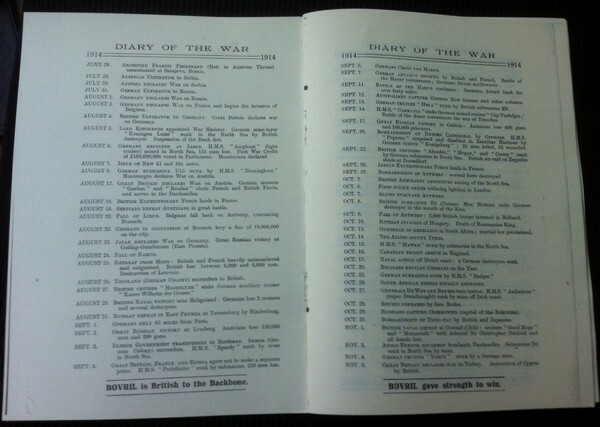 22 pages of day by day, month by month, year by year dates & details of events in the Great War. 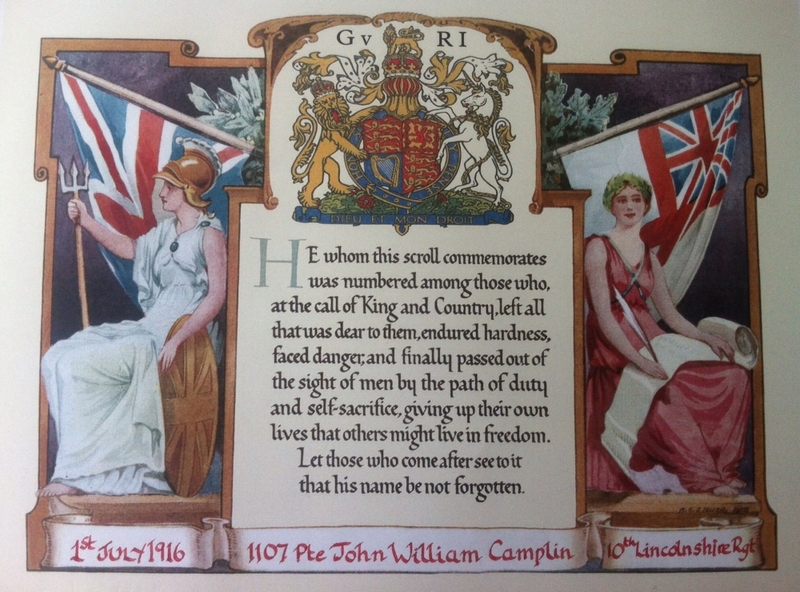 Colour centre plate of Medals & Decorations. 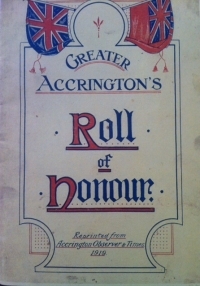 THE "COLNE & NELSON TIMES" WAR ALBUM (1914-15). 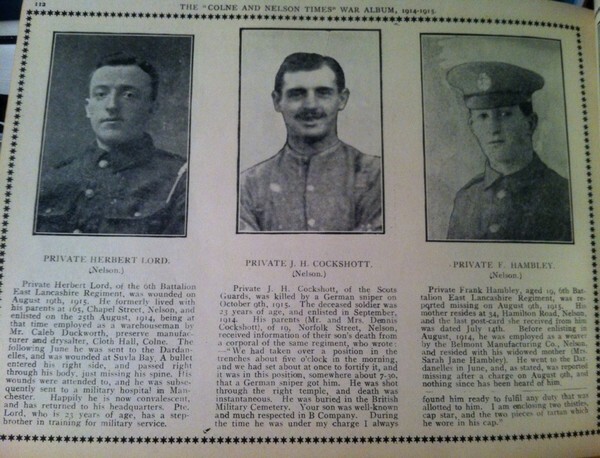 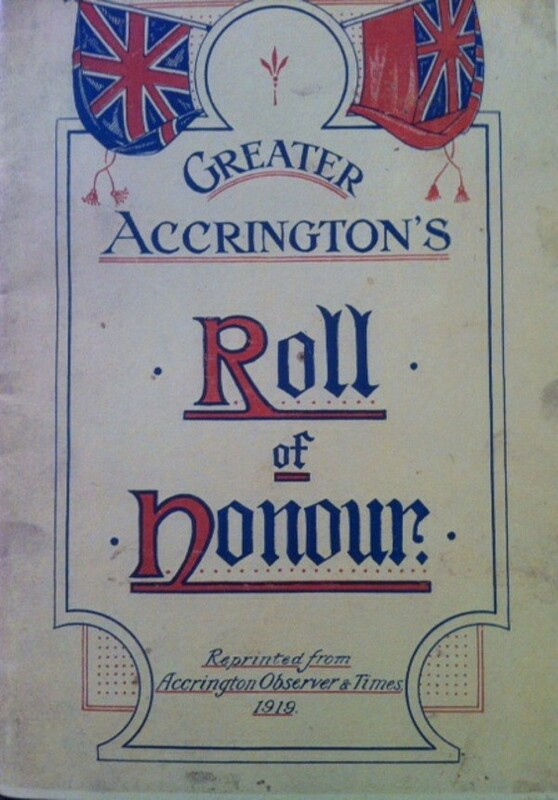 500 PICTURES & BIOGRAPHICAL INFO' of HEROES of N/EAST LANCS & THE YORKS WEST RIDING.Coming soon, our re-print of this rare & much sought after WW1 publication. 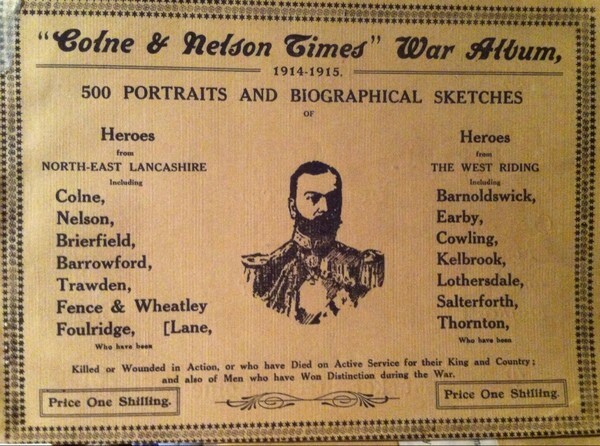 THE "COLNE & NELSON TIMES" WAR ALBUM (1914-1915) 500 PORTRAITS & BIOGRAPHICAL SKETCHES of HEROES from NORTH-EAST LANCASHIRE & THE WEST RIDING. 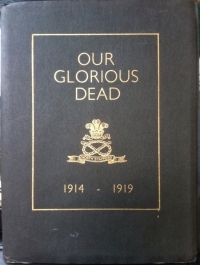 Our upcoming 160 page re-print of this much sought after WW1 publication. 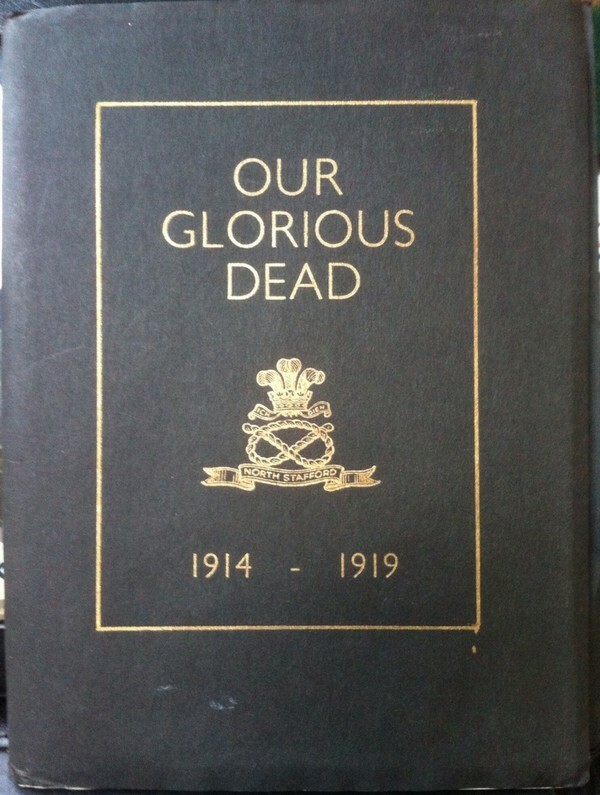 A "MUST HAVE" book for the serious medal collector and WW1 historian. 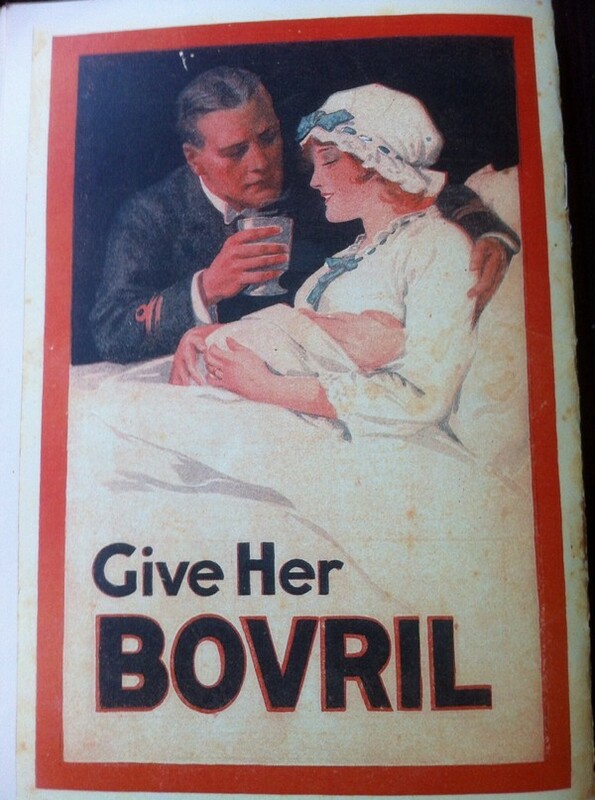 ORDERS CURRENTLY BEING ACCEPTED. 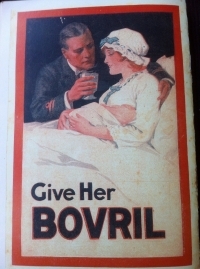 PUBLICATION DATE SEPTEMBER 2015. 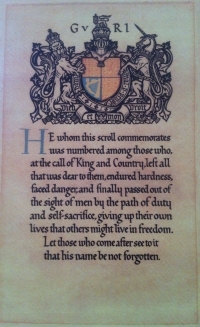 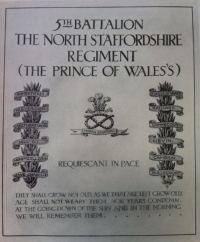 5th BATT' THE NORTH STAFFORDSHIRE REGIMENT (THE PRINCE OF WALES'S) "ROLL OF HONOUR" 1914-1919. 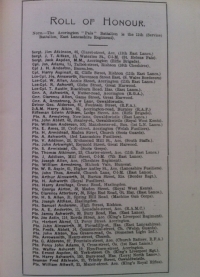 Our 25 Page Reprint listing the names of some 900 men of this unit who gave their lives during The Great War. 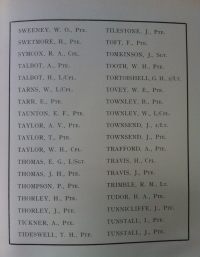 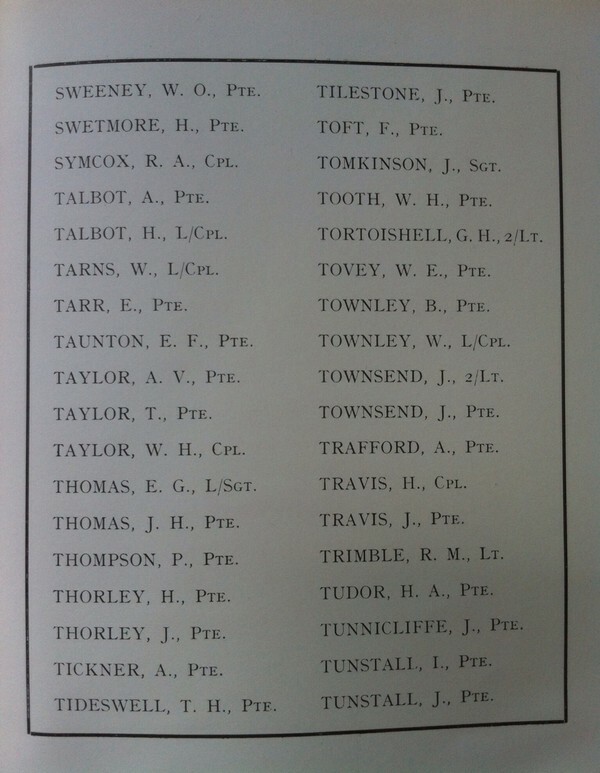 5th BATTALION THE NORTH STAFFORDSHIRE REGIMENT (THE PRINCE OF WALES'S) "ROLL OF HONOUR" 1914-1919. 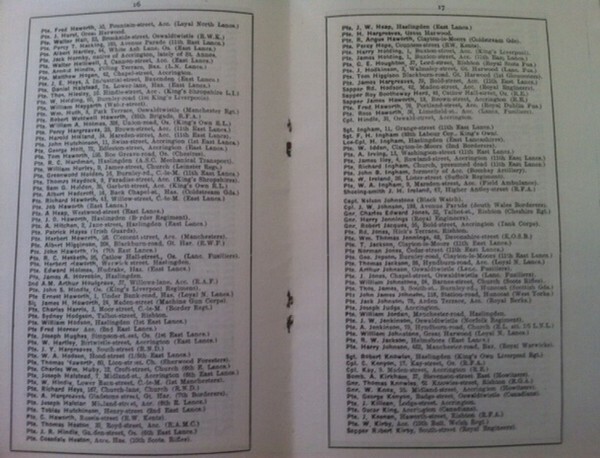 Our 25 Page Reprint listing the names of some 900 men of this unit who gave their lives during The Great War.